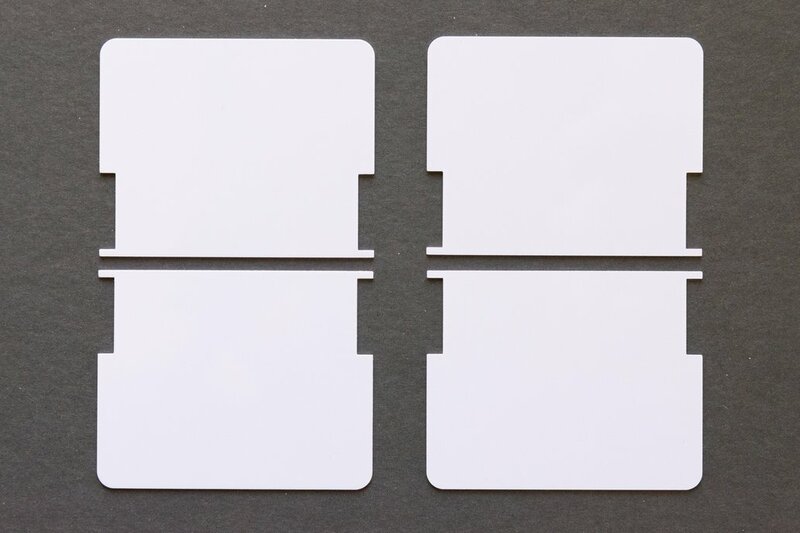 This is a pack of 165 blank flaps, custom-designed to fit into a DIY split-flap display. That's enough to build four 40-character modules (with a few spare flaps left over)! 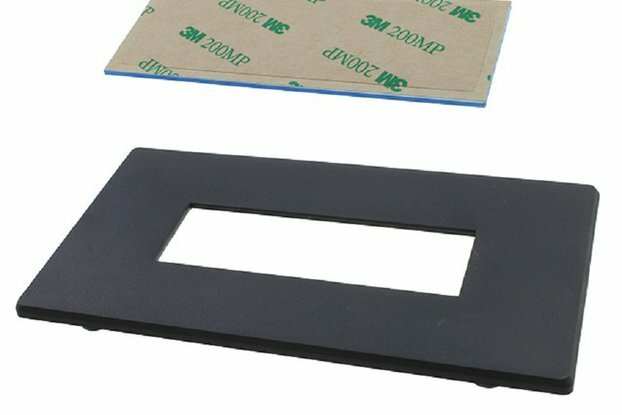 By popular demand, I now have a very limited supply of matte black flaps in addition to glossy white flaps! These are 30mil (0.76mm) thick PVC cards, with a glossy white or matte black finish. 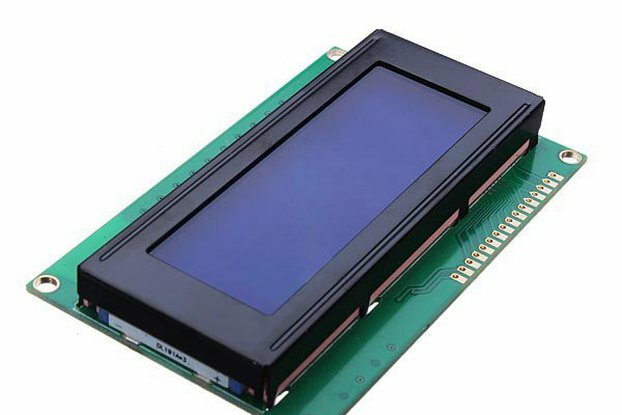 The overall dimensions of each flap is 54mm x 42.8mm. 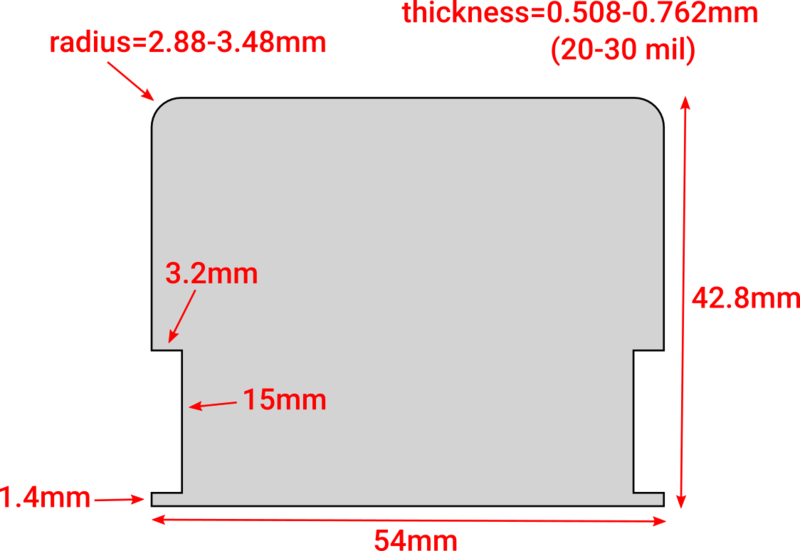 Additional dimensions can be seen in the product photos above. 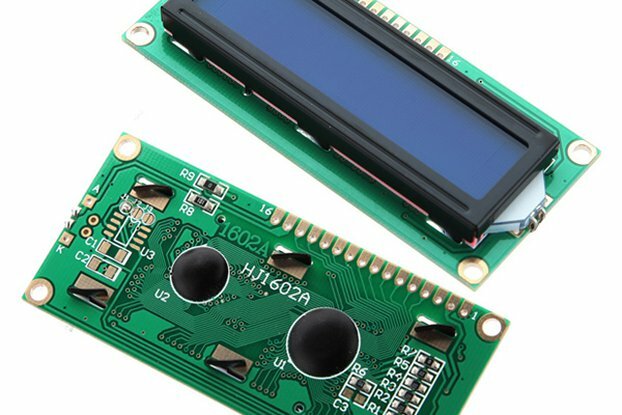 These are professionally manufactured with incredibly tight tolerances, so you can be certain your split-flap display will look and work great! 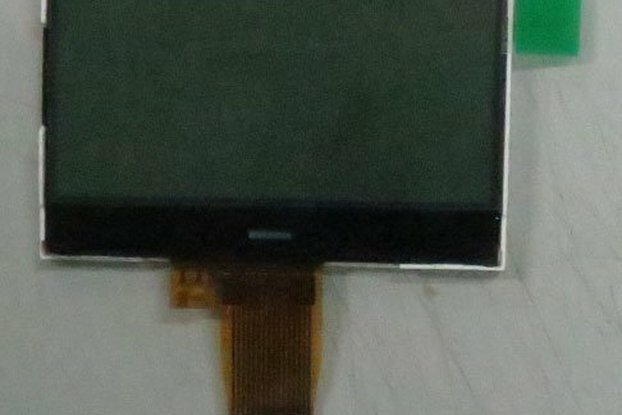 When I started designing the open-source split-flap display, I built all of the flaps myself by cutting PVC ID badges in half and punching slots out of the sides. That works fine (and the instructions are still available in the project wiki if you'd like to try it yourself), but honestly it's a bit tedious, especially when building multiple modules, and the results aren't always clean. 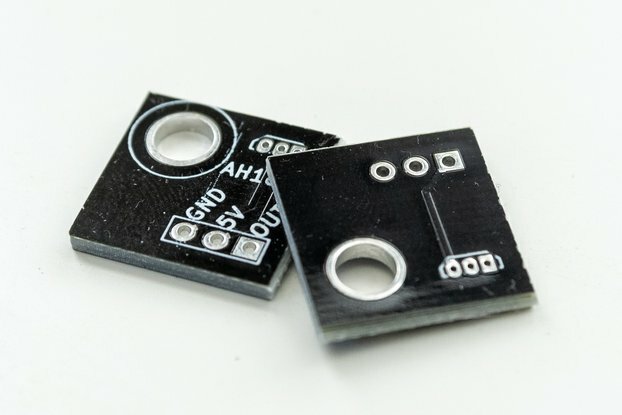 So to save myself some pain and frustration, I had flaps professionally cut to the exact shape needed for split-flap displays, and I'm now making those flaps available to others! Purchasing these flaps will also help fund continued development of the split-flap project. Thanks! USPS Priority Mail. Generally arrives within 2 days of shipping, but may vary depending on destination or other factors.